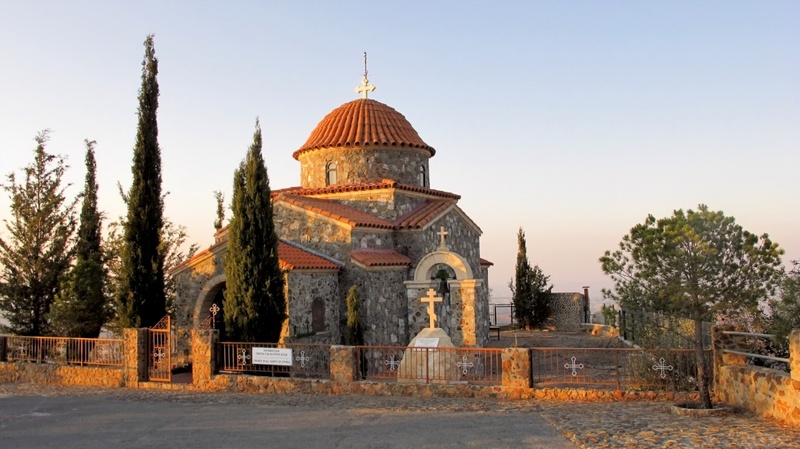 This Greek Orthodox monastery, which is considered to be the oldest on the island, sits atop a sacred hill known as Stavrovouni. It was established during the fourth century. A portion of the Holy Cross, which many believe was the original cross used to crucify Jesus Christ, is the monastery's most significant religious artifact. The monastery still functions to this day. Legend has it that a hunter came across an icon of the Virgin Mary at the site of the present-day monastery. 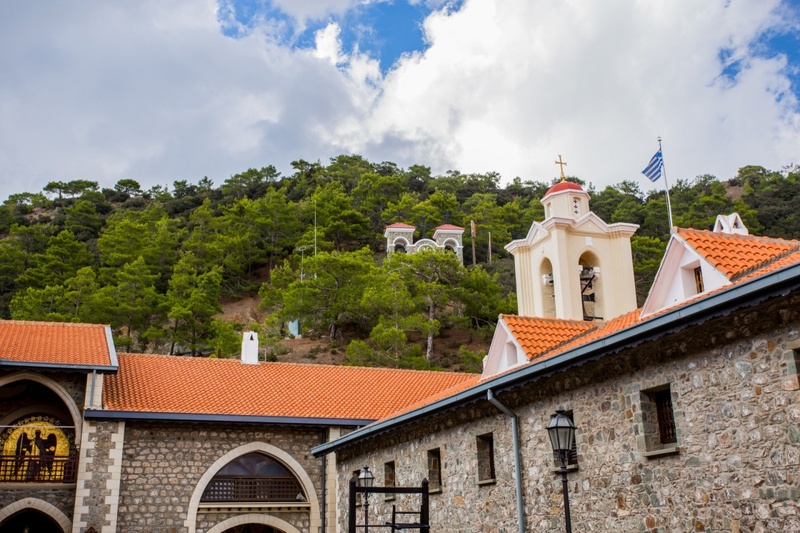 The monastery began its operations during the 16th century and was built around the cave where the sacred icon was said to have been discovered. Beautiful gardens adorn the monastery's grounds. 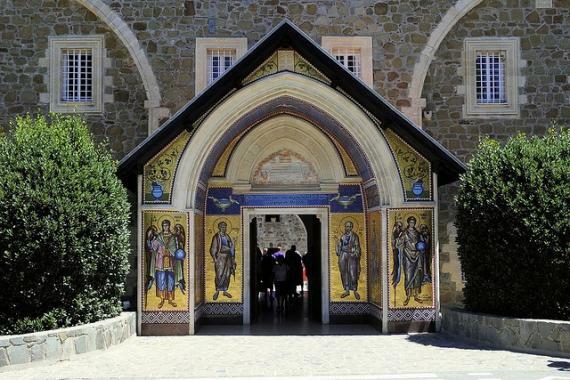 Many people consider this to be the most prestigious monastery on the island. Pristine architecture gives this religious center a more modern appearance. Established in the 11th century, the monastery has undergone a complete renovation due to several fires. 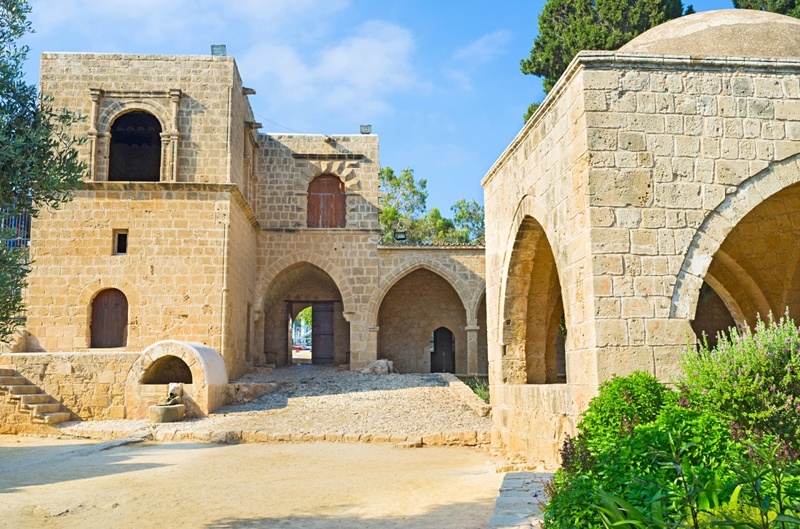 Makarios III, the first President of the Republic of Cyprus, also served as an archbishop and is buried on the monastery's grounds.